The UK born and based producer returns to ADE to celebrate the release of his upcoming album Singularity. Following up on recent updates about the first themes and topics for ADE Pro and the focus on South Korea we continue with the first festival announcement of 2018. 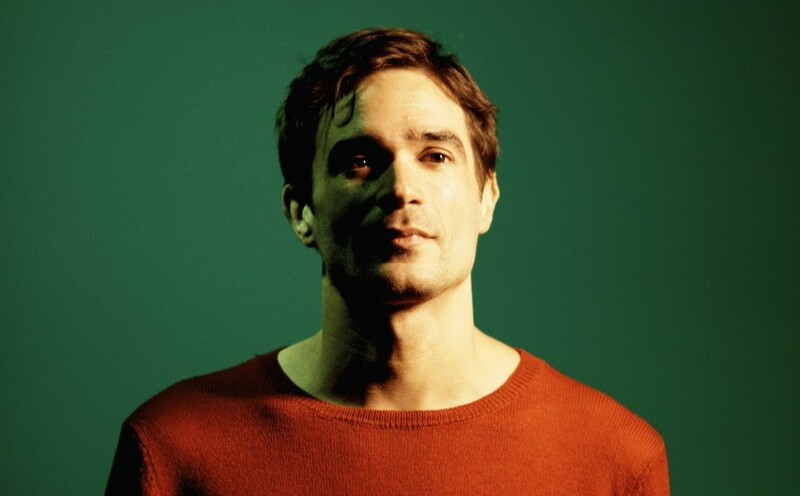 Jon Hopkins is no stranger to ADE. His most recent performance was a DJ set at DGTL in 2017, but we have to go back a couple of years to find a live concert in Amsterdam. His last studio album Immunity dates back to 2013 and 2018 sees the release of a brand new album 'Singularity', available May 4th. Hopkins will take over Paradiso in the early evening of ADE's Saturday. Hopkins (GB, 1979) is well known for his melodic eletronic music. After starting his career playing keyboard for Imogen Heap, he has produced or contributed to albums by Brian Eno, Coldplay, David Holmes, and others. He also composed various film scores and remixes for artists such as David Lynch, Disclosure, Four Tet and Moderat. Date & time: Saturday 20th October, 8.30 PM. This concert is accessible for ADE Pass holders (limited capacity) and single ticket holders. The ADE Pass is available here at Early Bird rate until April 1st. Single tickets are on sale here.